Construction of learning centre/treatment unit for children with special needs. 900m² steel framed structure with blockwork walls, internally and externally rendered. Parking facilities with had and soft landscaping totalling 2,000m² constructed. The building structure was a mix of steel frame and load-bearing blockwork with hollowcore slabs. For construction of the building structure and envelope Cahalane Bros' tower crane was employed and a remote control system was installed to allow the crane operator to operate the crane from the ground. We coordinated with the nominated lift contractor to ensure connection locations were provided and within tolerance and that the lift was installed and commissioned on programme. 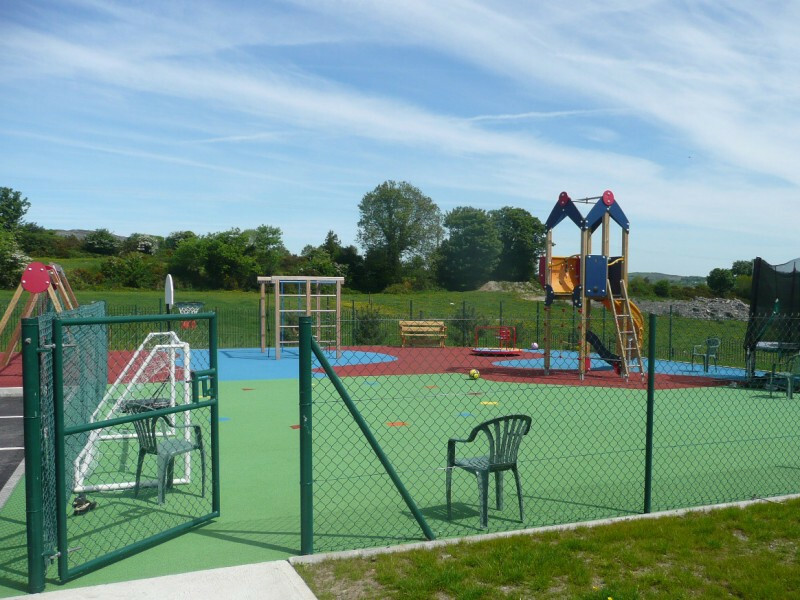 We engaged specialist contractors and suppliers to create the extensive play area with impact zones and compliant fencing. 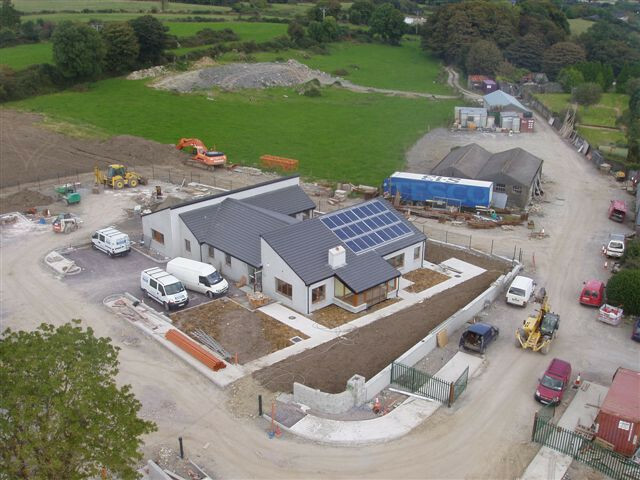 We installed a sedum blanket over a trocal membrane roofing system to the subground service rooms. 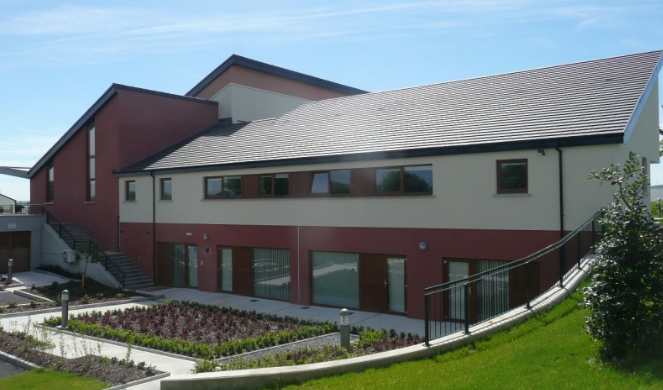 Cahalane Bros managed the full suite of fit-out works including residential sections, kitchens, function rooms and offices.